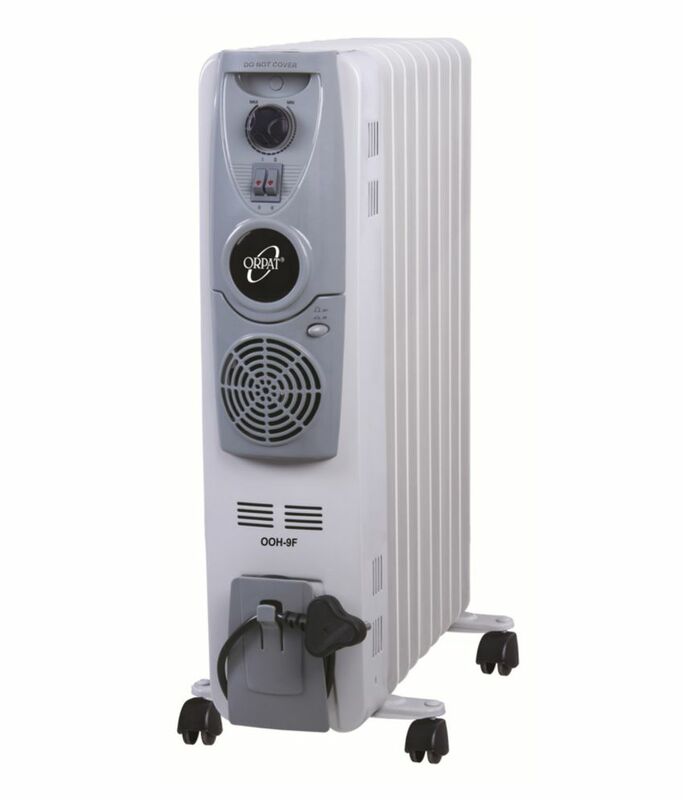 Orpat OOH-9 Room Heater is a Oil filled heater equipped with 3 heat setting. It has safety cut out and thermal cut out for added safety. Orpat OOH-9 Room Heater also comes with non sagging, stiched type and long life heating element. To Recieve updates and possible rewards for Orpat OOH-9 please sign in. To Recieve updates and possible rewards for Room Heater please sign in.